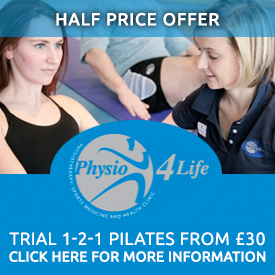 Physio4Life was recommended to me when I returned to the UK after winning the World Iron Man Championship in October 2007. The centre provides the ideal ‘one-stop-shop’ for everything an athlete could need – physiotherapy, massage, acupuncture, personal training, nutritional advice, gait analysis, plates and much more besides. The practitioners are consummate professionals and most importantly, communicate regularly with each other to develop a holistic approach to injury prevention and treatment. This really helped when I had a shoulder problem and was able to get physio, acupuncture and massage under one roof and quickly managed to nip the nasty niggle in the bud! Massage is something that I take really seriously, and I am obsessed with getting a high quality rub down once a week. 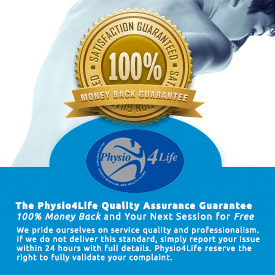 The deep sports massage I got at Physio4Life definitely helped me recover from the stresses and strains that professional triathlon places on my body, and ensured I remained fit, reinvigorated and injury free. I was particularly impressed with the masseur’s deep knowledge of biomechanics, and an understanding of what I specifically needed. 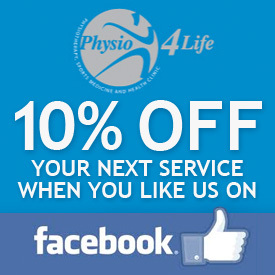 I have absolutely no hesitation in recommending Physio4Life to anyone, regardless of whether they do sport or not!